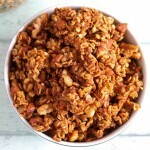 I am always looking for easy, delicious recipes to feed my hungry kiddos in the mornings. 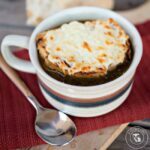 Our usual favorites include pancakes, overnight French Toast casserole, and my newest obsession: baked eggs. 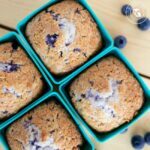 We’ve been enjoying loads of berries this summer and these Jumbo Blueberry Muffins are chock full of berry goodness. 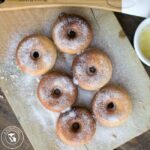 This is somewhat of a “small batch” recipe because it only makes 9 muffins – but they are generous in size. 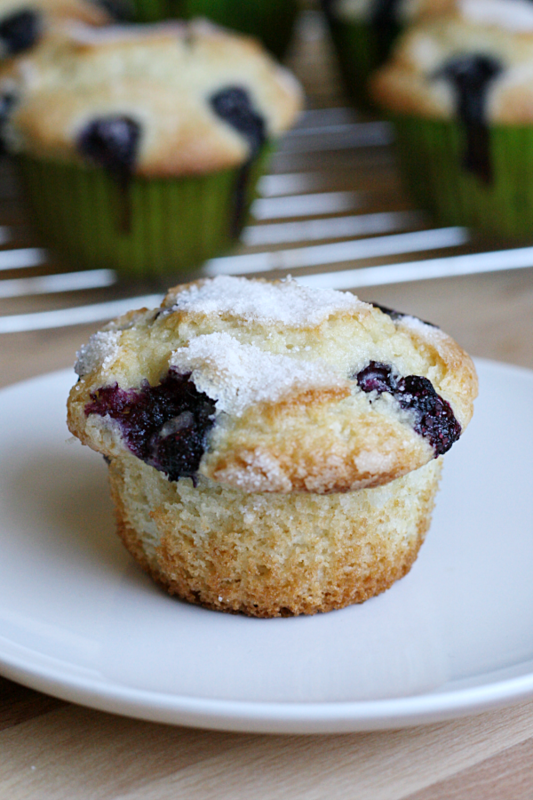 I prefer big, puffy muffins over the ones with flat tops. 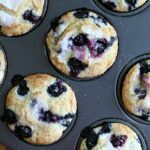 If you need to get a full dozen just use a little less batter in each muffin cup to stretch it for twelve. My kids love them topped with sugar (of course!) for a little sweet crunch. Preheat oven to 400 degrees. Grease muffin pan or line with muffin liners. Combine flour, 3/4 cup sugar, salt and baking powder in a small bowl. Combine vegetable oil, egg, and milk and mix into flour mixture. Fill muffin cups almost completely to the top. Top with additional 1/2 cup sugar just before baking. Fill any empty baking cups with 1-2 tbsp water (without a liner) for even baking. If you’re looking for more berry recipes, try my Mixed Berry Galette and super easy Mixed Berry Fruit Leather. These look so yummy!! I am adding these to my list of things to make with blueberries!! 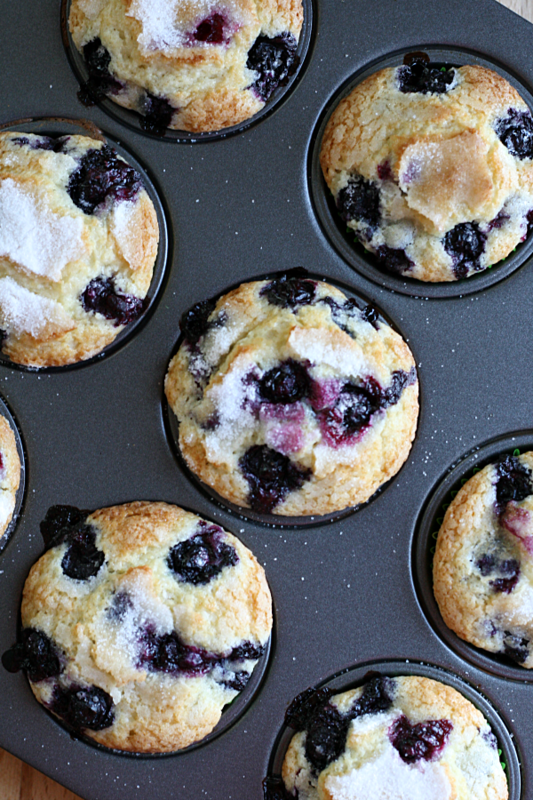 Blueberry muffins are one of our favorite things to bake – I’ll pin this!